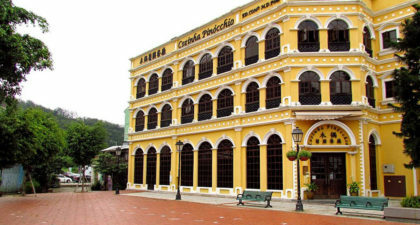 Cozinha Pinocchio Taipa is well-known as the representative of the Portuguese restaurants in Macau. 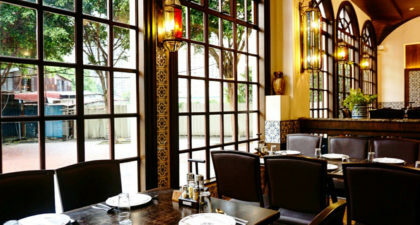 The restaurant is housed in a traditional Portuguese-style building, with its inside beautifully decorated in a similar style to give guests an authentic Portuguese vibe. Must-try dishes include the Crab Curry and the Codfish Cakes. Visitors should note that on holidays, dining here may incur a double service charge.